Hello, I would like more information about the 2014 Ford Fusion, stock# CR17-292A. Hello, I would like to see more pictures of the 2014 Ford Fusion, stock# CR17-292A. Please text me about this 2014 Ford Fusion (1FA6P0G71E5385240). 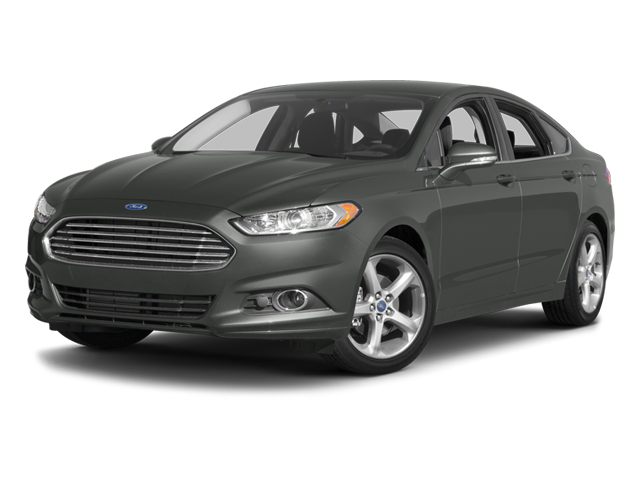 I would like test drive the 2014 Ford Fusion, stock# CR17-292A.